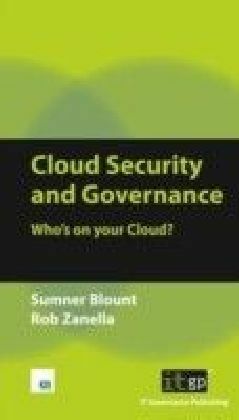 The Growing Imperative Need for Effective Information Security Governance With monotonous regularity, headlines announce ever more spectacular failures of information security and mounting losses. The succession of corporate debacles and dramatic control failures in recent years underscores the necessity for information security to be tightly integrated into the fabric of every organization. 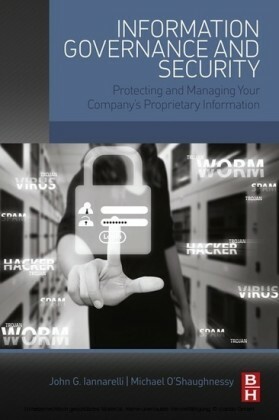 The protection of an organization's most valuable asset information can no longer be relegated to low-level technical personnel, but must be considered an essential element of corporate governance that is critical to organizational success and survival. 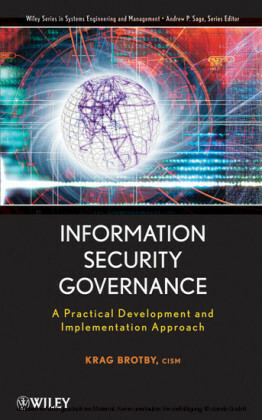 Written by an industry expert, Information Security Governance is the first book-length treatment of this important topic, providing readers with a step-by-step approach to developing and managing an effective information security program. 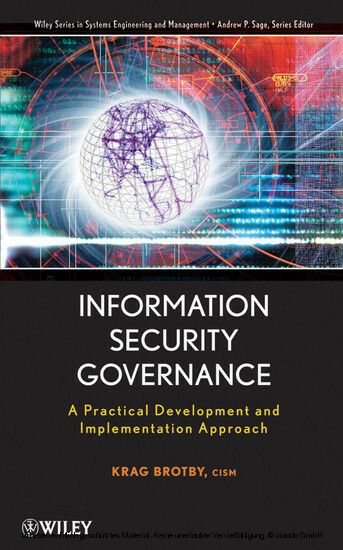 Beginning with a general overview of governance, the book covers: The business case for information security Defining roles and responsibilities Developing strategic metrics Determining information security outcomes Setting security governance objectives Establishing risk management objectives Developing a cost-effective security strategy A sample strategy development The steps for implementing an effective strategy Developing meaningful security program development metrics Designing relevant information security management metrics Defining incident management and response metrics Complemented with action plans and sample policies that demonstrate to readers how to put these ideas into practice, Information Security Governance is indispensable reading for any professional who is involved in information security and assurance. 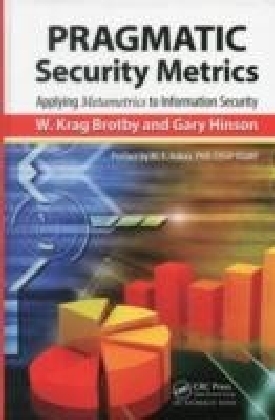 Krag Brotby, cism, has more than twenty-five years of experience in the computer security field with a focus on governance, metrics, and architecture. 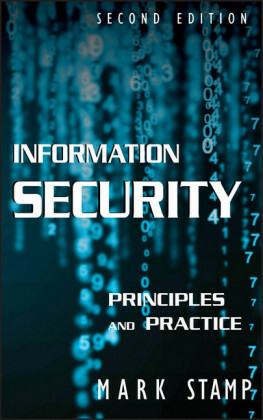 A frequent presenter at security conferences, he has authored a variety of publications on information security risk management, governance, and metrics. 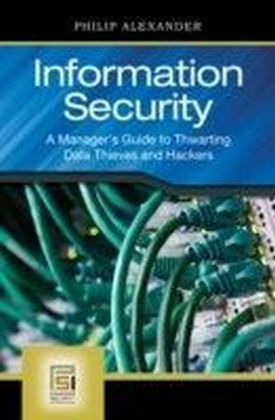 A principal author and editor of the ISACA CISM review manual and related presentation materials, he has served on the CISM Practice Analysis Task Force defining the information security practice area for the coming years.